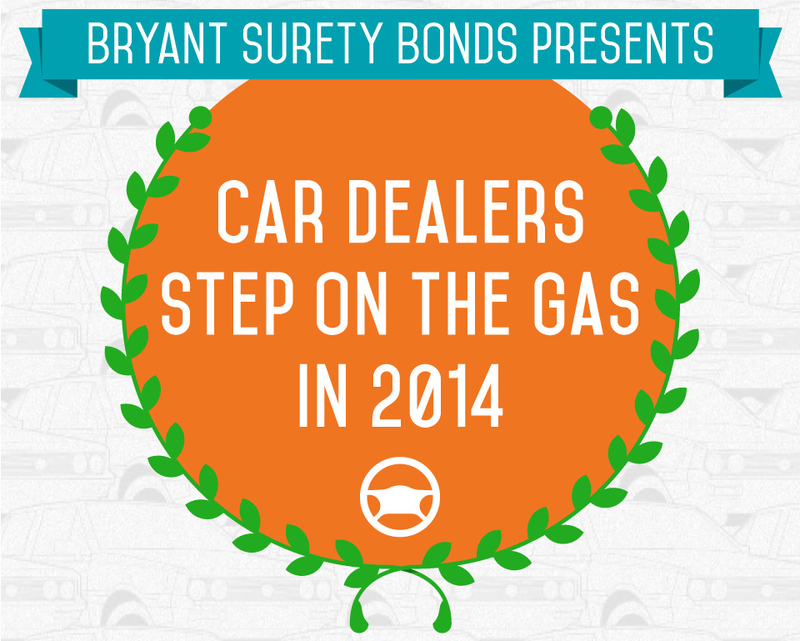 A recently released infographic, called Car Dealers Step on the Gas in 2014, gives us some useful insights about car dealers and their business. For starters, the gradual recovery of car sales is projected to continue in 2014 for both new and used cars. Analysts estimate that car dealers will sell a total of 16.4 million vehicles in 2014, up from 15.7 million in 2013. The infographic also gives an overview of the industry based on data from 2013. For example it tells us which US states made the biggest number of sales during the past year. They are as follows: 1. Oklahoma ($68.6 million); 2. Arizona ($59.6 million); 3. California ($56.8 million); 4. Florida ($55.1 million); 5. Texas ($52.7 million). The average U.S. dealership made $41.3 million in sales, which were mostly driven by new vehicles, followed by used vehicles and, finally, by services and parts. Another useful statistic concerns the top-selling vehicles of 2013: 1. Ford F-Series (763,402 sales); 2. Chevrolet Silverado (480,414 sales); 3. Toyota Camry (404,484 sales). Check out the infographic for more interesting stats.